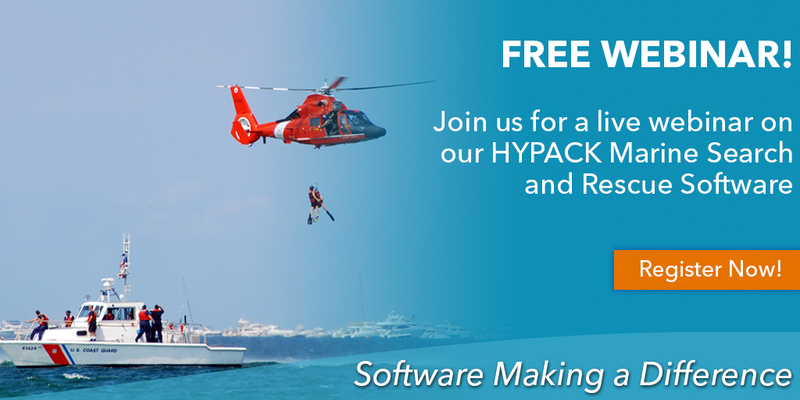 You’re invited to attend our live webinar to learn how HYPACK® Marine Search and Side Scan software works and can make a difference in police and fire agencies to better their operation. On Wednesday, November 8th, join Jerry Knisley of HYPACK, a Xylem Brand, as he guides you through HYPACK® Marine Search and Side Scan software. This software is dedicated to marine search and recovery operations. It will help decrease search time, better prepare divers for rescue/recovery operations and ensure that your areas are cleared during search operations. Throughout this webinar you will learn more about data collection, post processing, real world examples and much more. The webinar will also include information about real-time mosaicking and targeting of side scan data from side scan sonars. Jerry joined HYPACK in 1997 as a support technician and served in this role for 16 years. In 2013 he was promoted to Technical Support Manager. Previous to HYPACK he served 9 years in the US Navy as a Submarine Serviceman. During his 20 years at HYPACK he has provided technical assistant for customers in 6 different continents and over 20 countries. Jerry has vast knowledge and experience in all aspects of hydrographic surveying utilizing both HYPACK software and the extensive catalog of sensors that HYPACK supports.